For non-dog owners, the concept of daycare may seem a little strange. For those who own a dog however, we know all about the puppy eyes and the pinning pooch as we head to work in the mornings. In a city with very few pet-friendly places, Woof Pet Services offers a daily daycare service that will ensure your dog is exercised and socialized which in turn results in a happier dog. 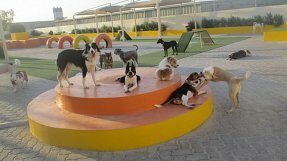 Our dog daycare areas are great places to let your pooch off-leash in a clean and safe setting with supervised playtime. 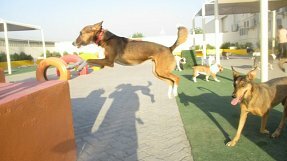 Check out our daycare package options which are flexible enough to suit both your schedule and your dog’s activity level. The first step to a playdate at Woof is filling out all the paperwork. 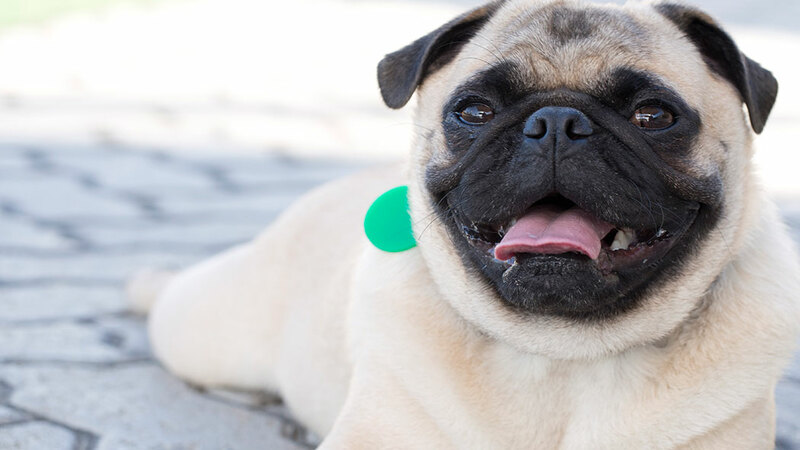 Our registration acts a guideline in telling us about your dog’s personality and what group would best suit him/her. The next step is booking an Introductory Session. This is a very important part of introducing your pet to the pack and this session allows the staff to evaluate your dog’s behavior; it is also a chance for your dog to meet the group in a controlled setting. These sessions can take from 15 minutes to an hour based on your dog’s personality type and there is a small fee for this service. Yes, when we say doggy daycare, we really do mean it! At Woof Pet Services we encourage pooches who are staying for the full day to have some down-time in one of our dog kennel rooms where they can enjoy a meal or a nap. We offer Royal Canin dry food free of charge, and owners are of course welcome to bring in their dog’s own meal or snack(s) as well. When you think of playtime with your pet, you probably think of tug-o-war and fetch! While we all know that dogs love to play these sorts of games, in a daycare setting we need to be a little more careful. Instead, we tend to persuade the pooches to socialise with each other than toys to avoid issues of possession. However, if the group is able to play without getting too competitive, the daycare handlers will monitor playtime with toys. Toy time depends on the dogs attendings. Fresh waster is always available for the dogs, yet many pooches get wrapped up in playtime and forget to take a break to rehydrate! For those staying full days, we often offer nap times to ensure they get some rest and time to refuel. 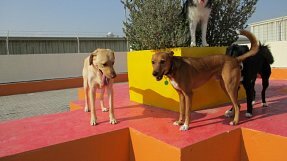 We try our best to ensure that daycare pooches learn to go in the designated toilet areas, however, in a daycare setting marking is a very common behaviour. Some pooches can be cullies! In these cases we may place a dog on a leash to ensure proper correction, or we may try a timeout. If pooches continue to have behavioral concerns, we may suggest training as a better fit for your pet. This is bound to happen! While we try our best to keep pooches clean, they do play in daycare and can often times go home with the scent of a fun day out!  Get in Touch today to find out more about our dog daycare.